Are you looking for a fun, easy, fast quilting project? 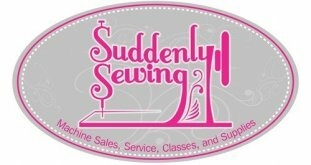 Are you a beginning quilter? Do you want to make a throw quilt top in just a few hours? If so, this is for you. A 1600 Jelly Roll Quilt is a really fast, easy and fun quilt to make - you only need to be able to sew straight lines! 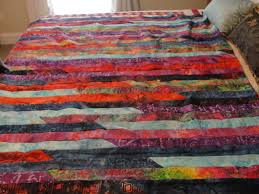 This quilt is called the 1600 Quilt because it uses 1600" of fabric length, made up of 40 strips that are 2/5" wide by 40" long. Any of the jelly rolls, or planks we have here in the shop will work wonderful for this quilt. This is a great class to take with a friend or two - lots of laughter is guaranteed!